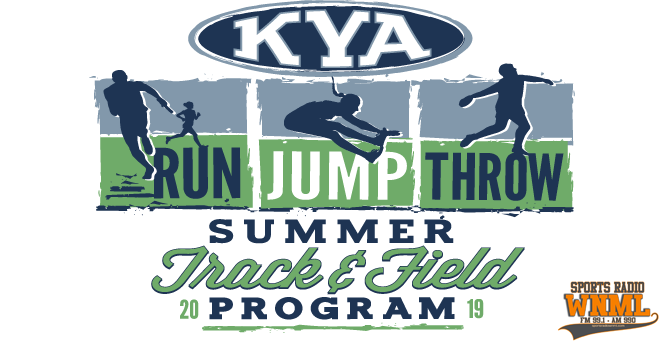 Four weeks of Fun, Fitness, and Finish Lines — open to girls and boys ages 5-18 interested in track and field, running, and athletics. The Youth Athletics Program exposes kids to the fundamentals of track and field with an emphasis on fun and fitness. Must register online prior to first practice (no exceptions).